Developed at Walt Disney Studios in the 1930s as a way to better inform animators of the process of production, storyboards have become ubiquitious in both animation and live-action films. By showing panels, similar to comic strips, in which action is depicted with rough drawings, directors, cameramen, and animators are better able to develop a plan for filming. 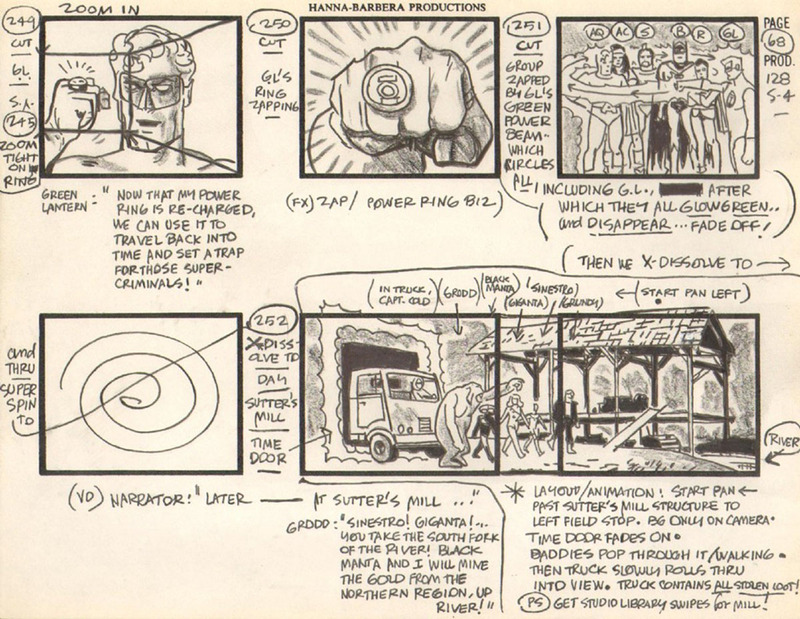 Storyboards are often created at the earliest stages of film production. They may also be filmed in sequence with rough audio guides inserted to better illustrate the intended sequence to the producers of the film.